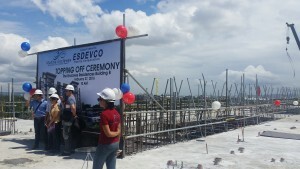 The Escandor Development Corporation (ESDEVCO), one of Davao’s prime real estate development company, celebrated another significant event at the Enclaves Residences – a Davao Condo project with the topping-off of their Building 1 and groundbreaking ceremony of their Building 2 held recently last February 27, 2016. The topping-off ceremony of Building 1 marks the positive and timely projection of their construction timeline. Target completion is on last quarter of 2016. 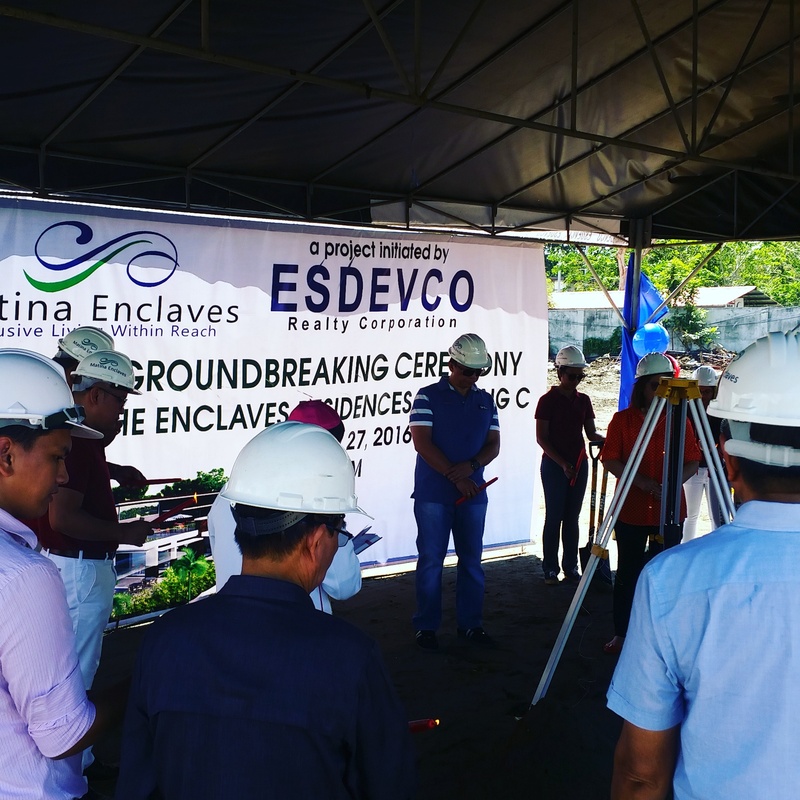 Groundbreaking ceremony of Building 2 shows how vibrant the market reception of ESDEVCO’s first real estate condo venture – The Enclaves Residences, as it gears towards start of construction. These events confirmed how strongly committed the company is in keeping their vision of building amazing prime projects and be a major contributor to Davao’s real estate development. 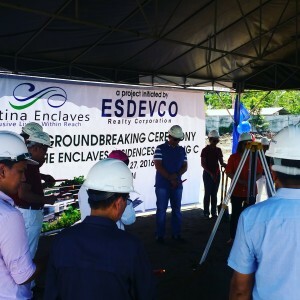 The Enclaves Residences is composed of 3 medium rise condominium that is close to the city central yet surrounded with ample greenery and is right at the doorstep of Davao City Golf Club. It can boast that is has a good view of the majestic Mount Apo. The location is near to SM City Davao Mall, approximately 10 minutes walking distance and 10 minutes driving distance to Ateneo de Davao University’s Primary & Secondary School and other remarkable schools like Philippine Women’s College, University of Mindanao – Matina Campus and John Paul II College of Davao. This condo is ideal for those who want to avoid living in crowded urban space and residential community that is way too far from the city central. You still have the opportunity to get one of your living space here as their Building 2 and 3 still has saleable units that you can choose from at pre-selling stage with attractive and affordable payment schemes. Studio Units with floor area of 32.5 sq.m. has a price range of 2.3 to 2.5 million pesos, while the 2-Bedroom Units has floor area of approximately 46.45 sq.m. 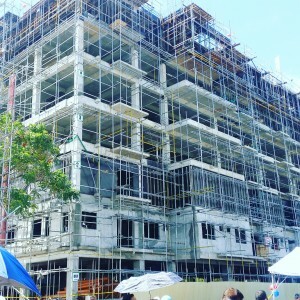 has a price range of 3.1 to 4.9 million pesos and their 3-Bedroom Units has floor area of 65.50 sq.m. with price ranges 5.2 to 5.6 million. Contact the Davao Realtor Donato on how you can reserve your unit. Check the virtual tour below of their demo units.